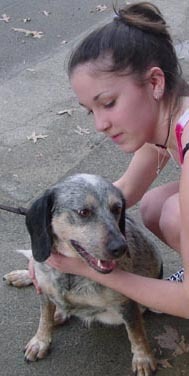 He was the beautiful blue heeler who was adopted by a nice family in Natick. He comes to visit us at our adoption events. Gorgeous dog with a personality to match!